After acquiring the luxurious Kiawah Island, S.C., resort community in 1988, Kiawah Partners chairman/CEO Buddy Darby has seen his fair share of economic downturns. If first quarter real estate sales are any indication, however, it appears that Darby’s 10,000-acre barrier island has bounced back from perhaps the biggest recession of them all. 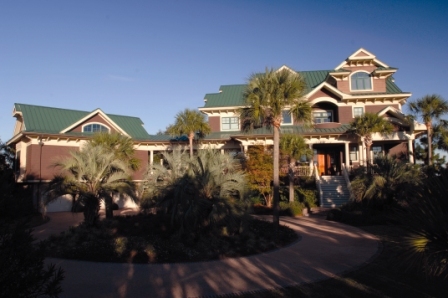 Indeed, through the end of March, Kiawah Island Real Estate recorded $61.5 million dollars in residential sales, a 59 percent increase over the first quarter of 2009. The strong first-quarter earnings were fueled by $39.5 million in vacation home sales in March, which exceeded the total sales volume for the entire first quarter of 2009 and represented the biggest month in properties sold (25) since April 2008. And the sales keep piling up with another $37 million in properties under contract in April with the average price being 1.5 million for single-family homes, villas and homesites. Darby, whose Kiawah Partners is the master developer of this exclusive island 21 miles from Charleston, S.C., credits a literal thaw in the northern U.S. markets for Kiawah’s sales bounce, as well as a growing confidence in the equity markets and knowledge that Kiawah is backed by a “healthy developer that’s not over-leveraged,” a resort developer who “doesn’t have any debt on his properties” and a community association holding $14 million in reserves. Development began on Kiawah in the mid‐1970s when a multi‐disciplined planning team was assembled and charged with a single overriding premise – protect the island’s spectacular natural beauty. This team of scientists, historians, and environmentalists conducted a $1.3 million study over the course of 16 months. From the study’s findings, a blueprint was crafted to balance the social, recreational, and commercial needs of Kiawah’s future residents with nature. 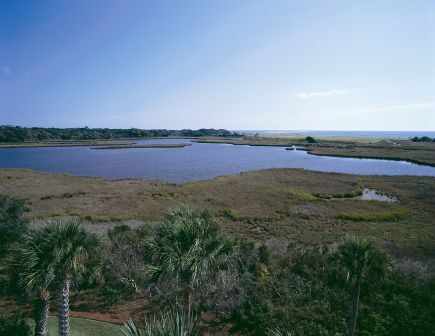 Darby’s group, Kiawah Partners, purchased the Island in 1988 and adopted that blueprint as its own. Deciding to focus on the island’s overall development, rather than the day‐to-day operation of a resort, KP sold the resort amenities the following year. That separate company, now known as Kiawah Island Golf Resort, opened the luxurious oceanfront Sanctuary hotel in 2004, featuring 255 rooms as well as dining, conference, and recreation facilities comprising a spa, fitness center, and indoor and outdoor pools. 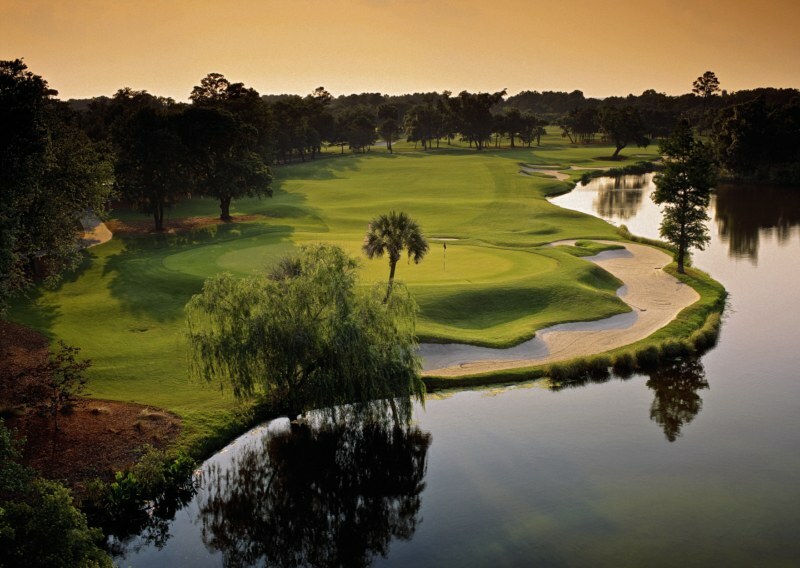 Kiawah Island has hosted numerous major golf tournaments, including the classic 1991 Ryder Cup. 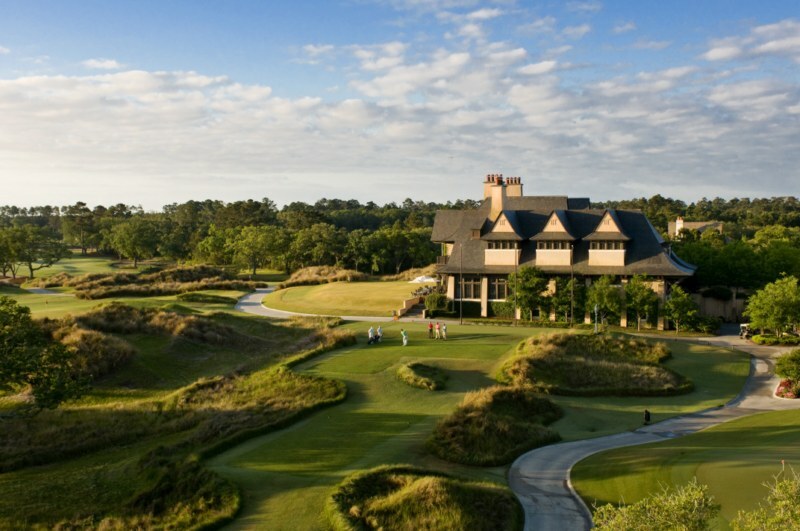 In 2012, Kiawah will be holding the PGA Championship. In addition to the Kiawah Island Club, Kiawah Partners owns the upscale Lodge at Doonbeg in Ireland and is developing a new golf and marina resort community in St. Kitts called Christophe Harbour. For more information, visit www.Kiawah.com.